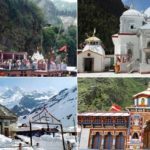 Chardham Tourism is a unit of one of he best approved travel agent for chardham yatra in Uttarakhand Dada Boudir tour & Travels. best tourism services to the clients within Uttarakhand and all over the India. 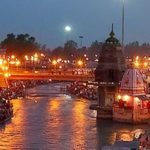 Chardham Tourism offer cheap and budget chardham yatra car rental in haridwar, Rishiksh, Mussoorie. 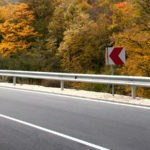 Our fleet comprises of various well maintained cars, taxi, coaches etc. 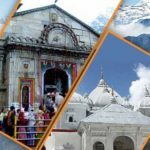 Chardham Tourism is headed by a group of committed & well versed travel professionals who bring with them years of expertise. We have been operating in the Garhwal and Kumaon regions of Uttarakhand and have explored every corner of it. We have a fleet of new vehicles & expert drivers for cheapest car rentals service for chardham yatra. 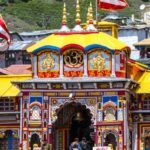 Chardham Tourism is a unit of one of he best approved travel agent for chardham yatra in Uttarakhand Dada Boudir tour & Travels. best tourism services to the clients within Uttarakhand and all over the India. We have a group of professional tour consultants, who designs & decides the tour plan. Whether it is sightseeing tour , Pilgrimage or Adventure tour , Wildlife tour , etc. Chardham Tourism headed by Dada Boudir Tour & Travels endeavors to show you Uttarakhand inside out..